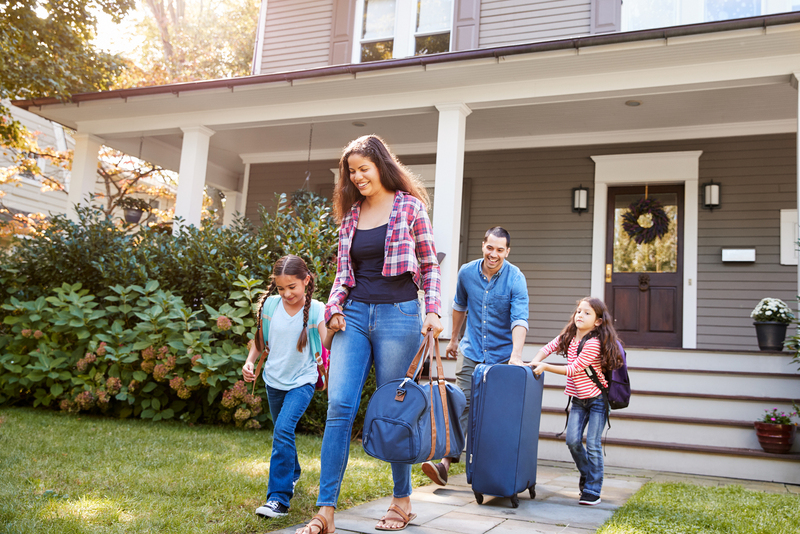 Have you ever left for vacation and worried that you forgot to turn the sprinklers off, the alarm system on, or something else you meant to do before leaving home? Once I forgot to leave the key for the cat sitter. It’s a good thing my neighbor and I keep each other’s house keys. I called and asked her to put the key under the mat. This list helps you remember important details before rushing out the door. Here’s a good vacation checklist from Real Simple Magazine. You can use it for starters, then add things that are unique to your household. I keep mine in my suitcase. That way I can’t even start packing without reminders of what I need to do before I leave! A few additions from my personal vacation checklist. Leave keys, payment, instructions and your vacation contact info for pet and house sitters or cleaners. Turn alarm system on or off. Turn home phone answering system on or off. Put away private papers if others will be in your home. Make sure there’s an updated copy of your Emergency Information in your suitcase. Password protect and shut down computers. Discover more links you can really use. Visit HabiLinks curated web guide to find more lifestyle links you can really use. You’ll find the vacation checklist and more in the Leisure and Recreation category at HabiLinks. Links are chosen for content quality, never paid. We’ve done the searching for the most useful vacation checklist so you don’t have to.